Halloween Package Offerings - Today Only! ​Offer Ends at Midnight EST! 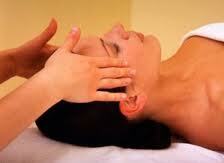 Reiki Sessions can be used in person or distant healing! 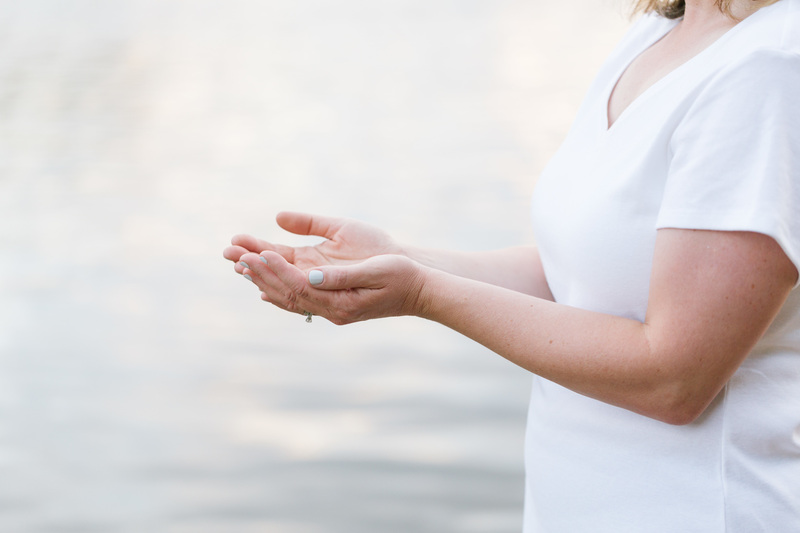 Sacred Healing/Reiki - SIX Sessions Package - $125 SAVINGS! These offers cannot be combined with any other special offers. One person per package deal. These deals maybe purchased as gifts. Gift Certificates Available! Please give let us know if you are purchasing as a gift and need gift certificate mailed.